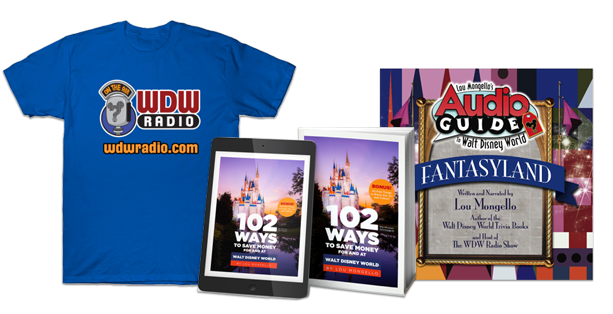 Join the WDW Radio Blog in welcoming Mike! He recently shared some amazing pictures with Lou of a renovation/decoration/Imagineering project in his home, a Haunted Mansion hallway. 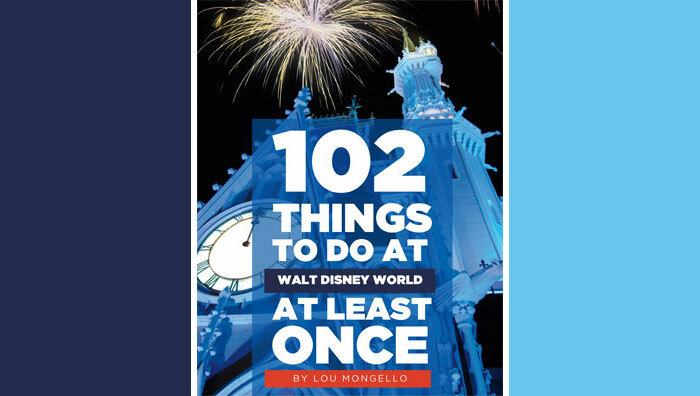 Needless to say, we here at the WDW Radio Blog were incredibly impressed and jumped at the chance to share his amazing endeavor with our readers. Read on to see and hear from Mike about bringing the magic home! Why the Haunted Mansion load area? Do you have a Walt Disney World-themed area in your home? Do you like Mike’s impressive design? Let us and him know in the comments section below! I have always thought about doing each bedroom themed to a different Walt Disney World Hotel. One bedroom could be in the Polynesian Theme etc. I turned the creepy leaky basement of my old house into a huge POTC tribute, complete with skeletons and burning effect. Would be happy to share. This is amazing! I’m curious to know, what was the name of the wallpaper pattern used? Scream or Sugar, the wallpaper pattern is called Victorian Damask Flocked wallpaper. Designyourwalls.com has other of the same type but not that color anymore, but maybe you can call them and see if they can order more. Louis & Chip, ya’ll have the right idea about theming the rooms in your houses. It’s the way to go! Chip, please get pictures of your Pirates of the Carribean themed basement published here on wdwradio. We would love to see it! Thanks James. Would you believe I have an idea for a TOT themed room, but dont have anymore space to do it! I always liked the lobby , library & boiler room area! If I had the space, I would do one of those 3!! James, talk your wife into it! As far as myself, I’ve already bought a room of furniture from The Contemporary renovation, several years ago, and several room items from The Polynesian. My projects won’t be as detailed as Mike’s but it will still give you the feel & memories of being at our 2 favorite resorts. LOUIS, sorry I meant to respond to you to. Thats the idea,turning each room into a different resort theme. My sister and her husband turned one of their bedrooms into the Polynesian resort theme. Go for it! Great Job Mike. Thanks for sharing the pictures. That is so cool. You did a really great job. I’m sure you will enjoy it every time you walk down the hall. I have a Disney Themed room and that’s the only way I can get my Disney fix is by going to my Disney room also. Thanks Lou for running this article. I love seeing what other people have created. There are some really talented people out there!!! Thanks all, for your nice comments about the hallway! It was tough to do but well worth it! Decorate your houses with your Disney passion! You CAN do it! Awesome job! that room is so cool! You did a fantastic job!